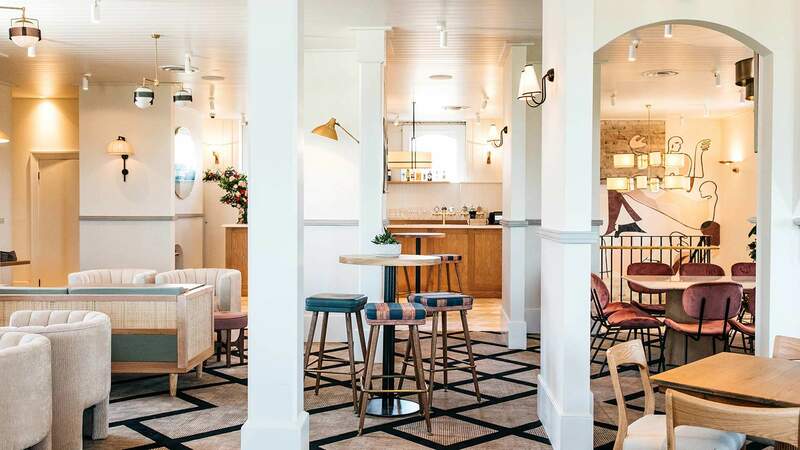 The revamped eastern suburbs hotel has sleek interiors and a menu from an ex-Catalina chef. 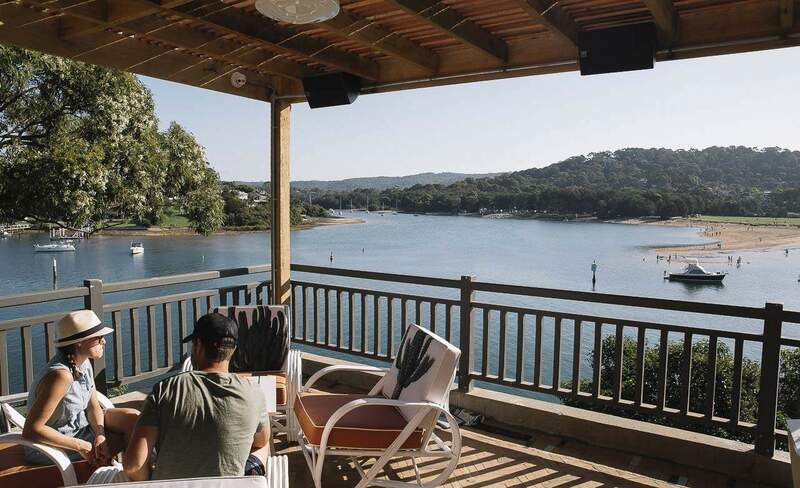 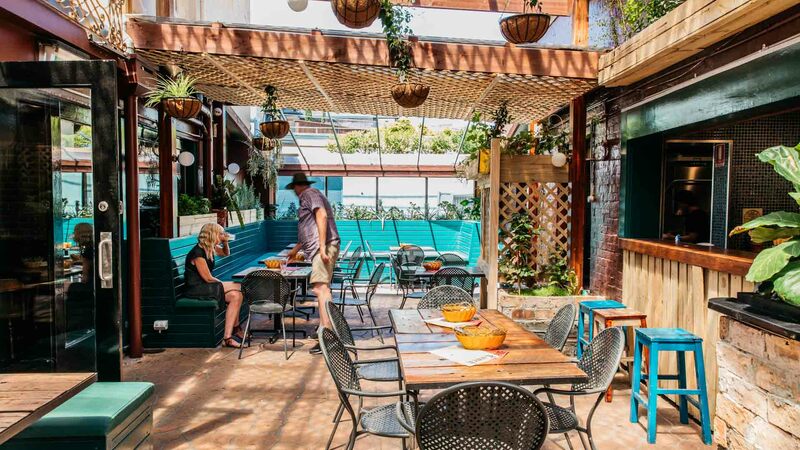 This long-standing lower north shore pub has been given new interiors, but kept its wraparound balcony and chicken pot pie. 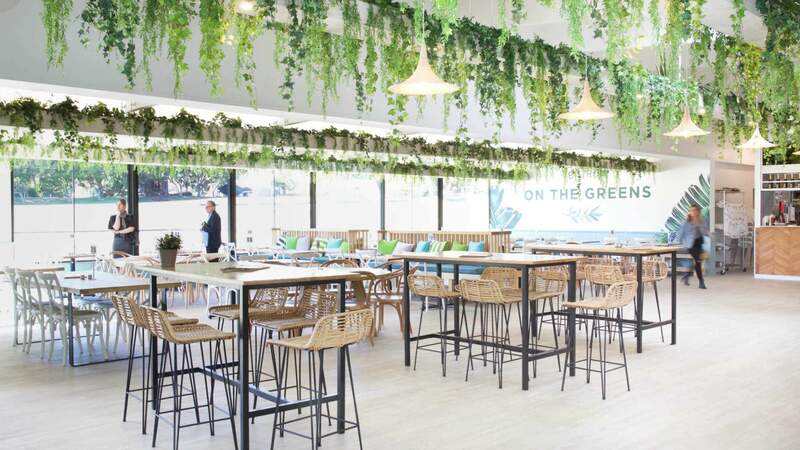 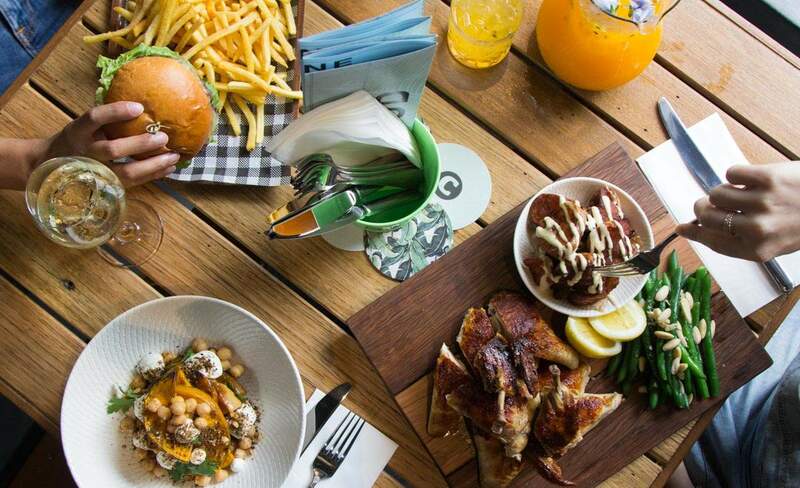 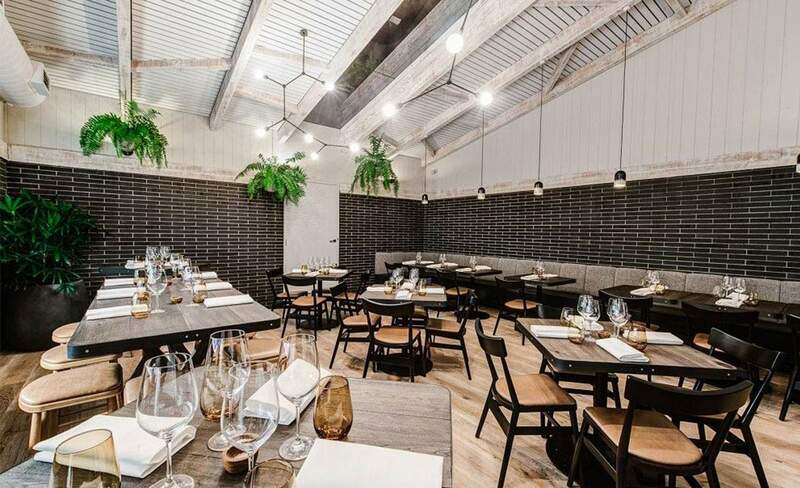 South Coogee Bowls Club's revamped, leafy bistro. 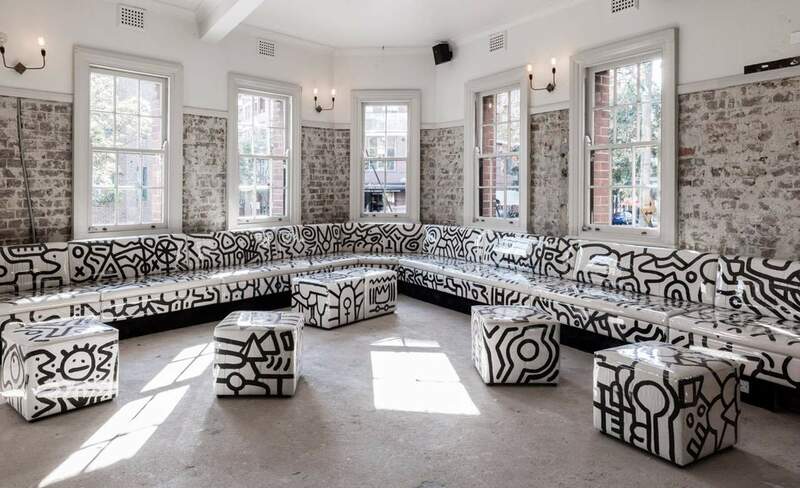 The three-tiered Darlinghurst pub gets new life with an upstairs sports bar and rooftop terrace. 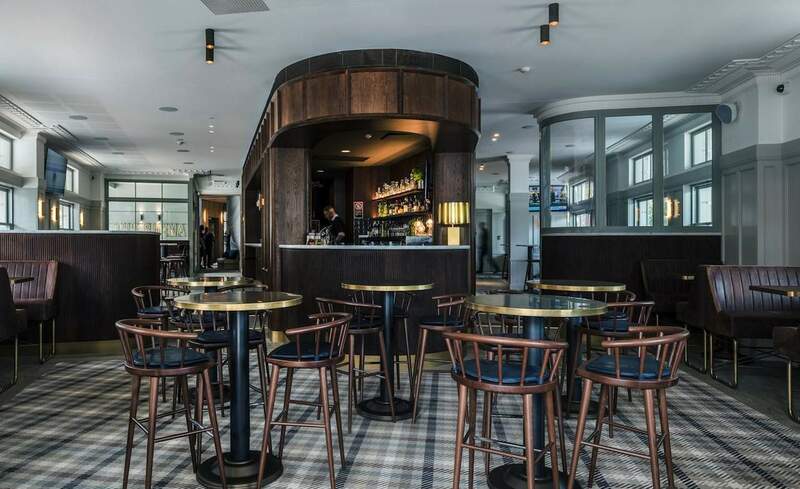 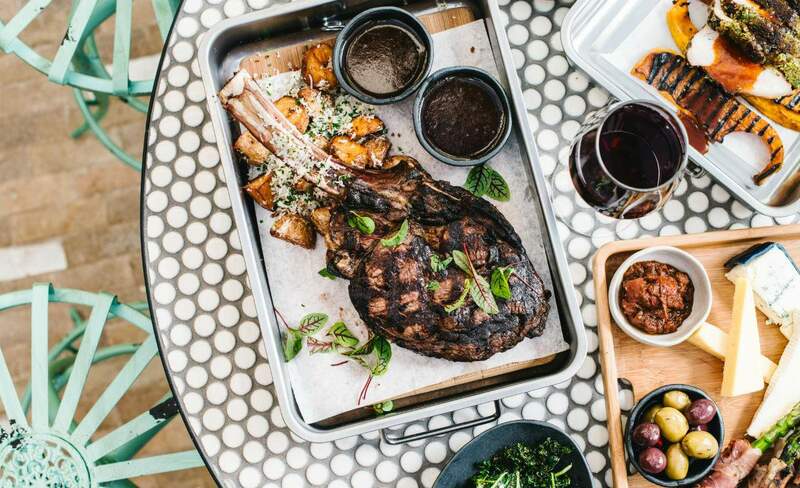 The Mosman venue returns to the gastropub scene after an epic revamp. 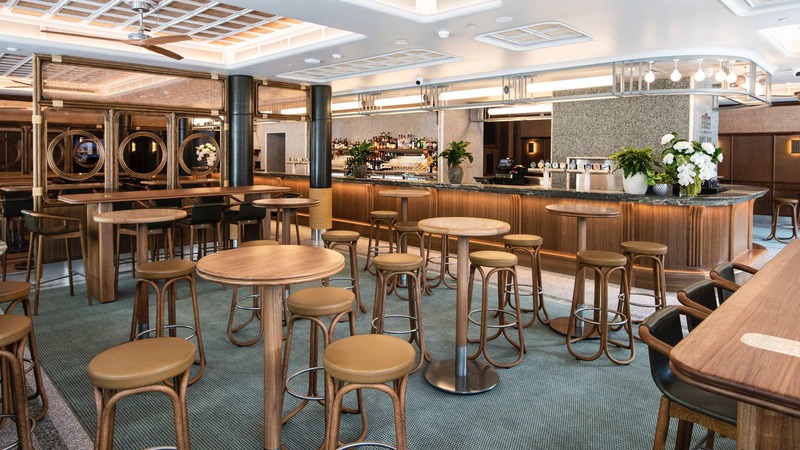 Casual drinks and burgers in the front bar; Matt Moran-created grill in the dining room. 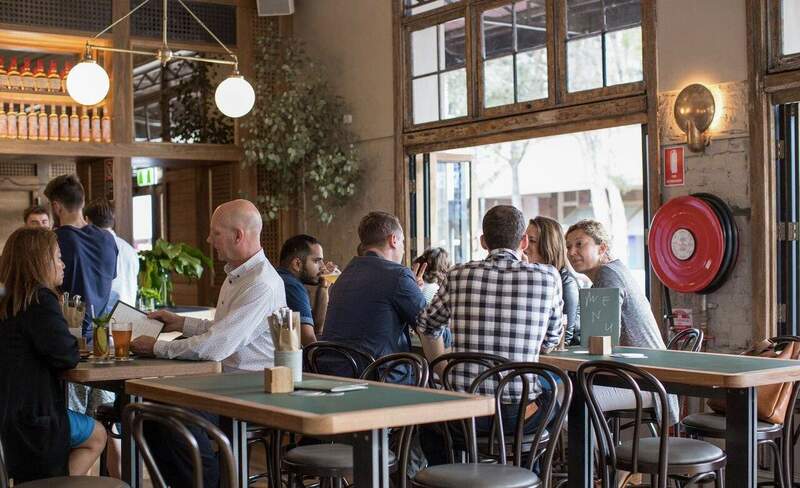 A revamped CBD pub with a menu inspired by former regular Henry Lawson. 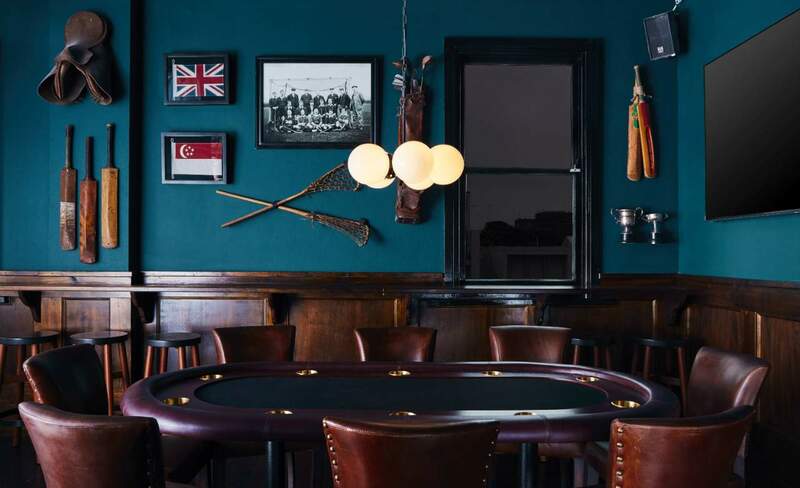 Maurice Terzini's revamped version of the Crown Street pub. 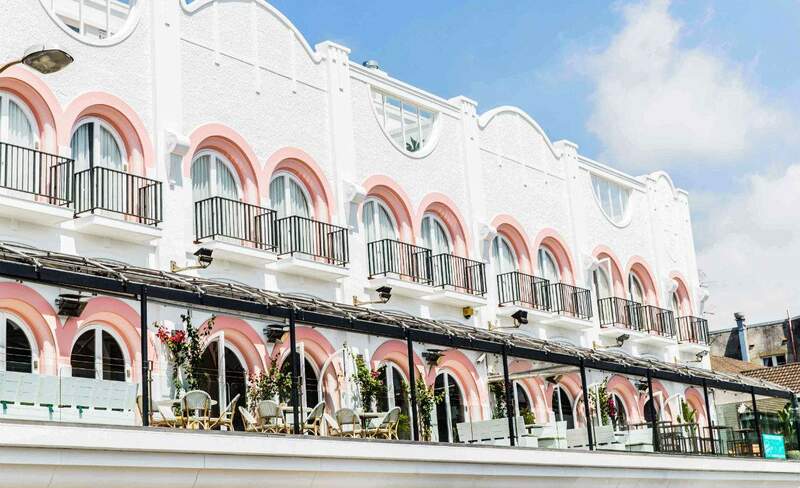 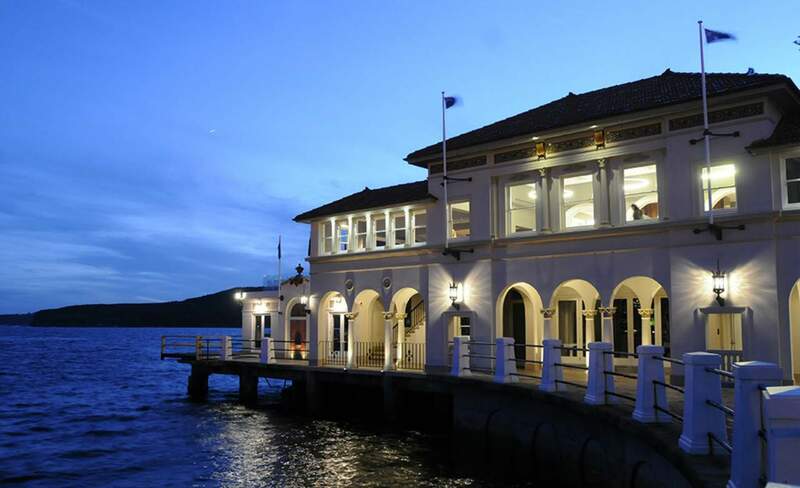 Manly's legendary waterfront palace has reopened. 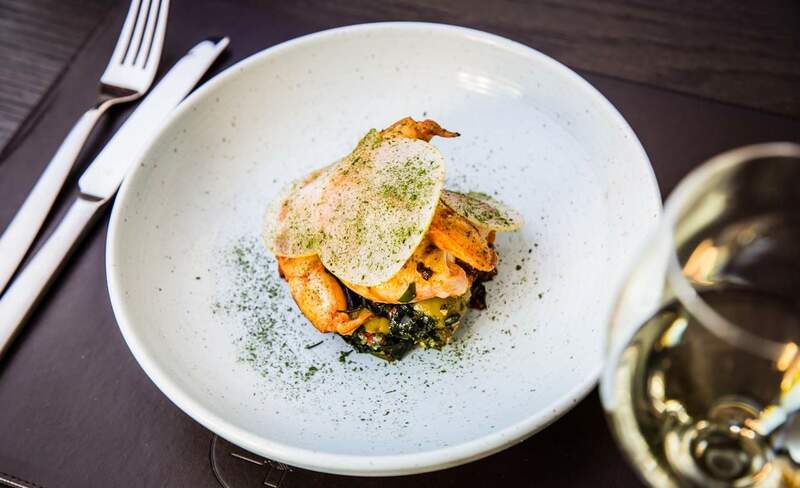 Paddo's beloved pub has a new hatted chef in the dining room. 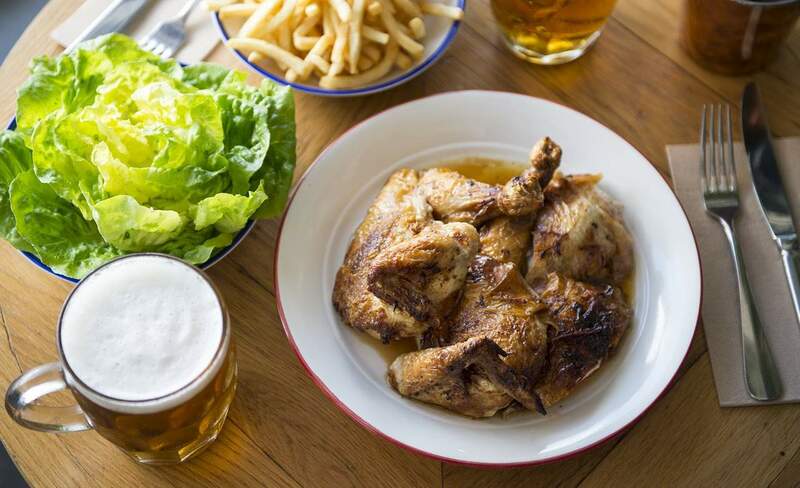 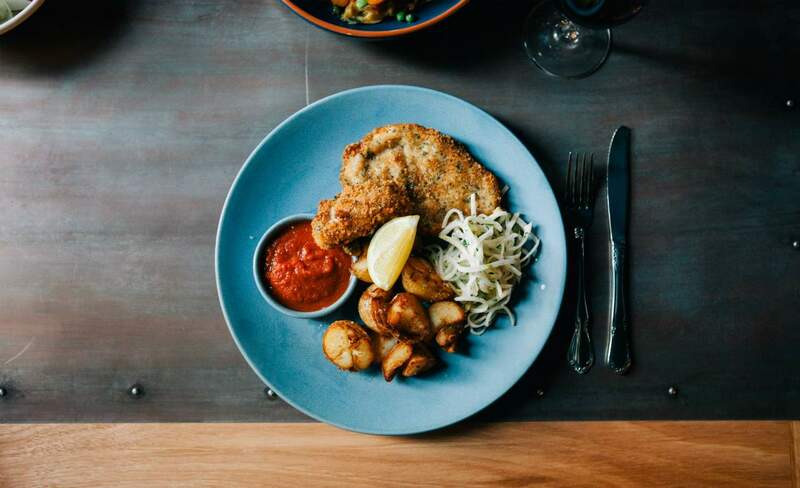 Roast chook, parmesan custard and a cocktail bar — this is the Oxford Street pub like you've never seen it before. 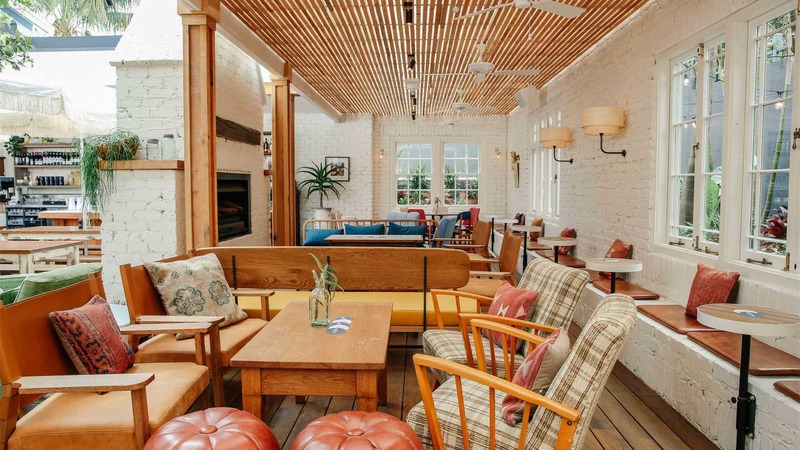 Another old school pub gets new life. 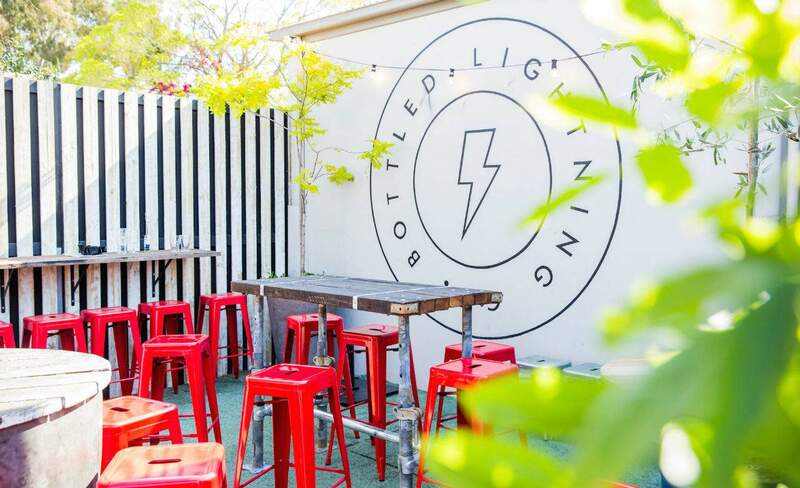 A lively little pub located in the leafy back streets of Paddington.